Readers who have read my articles know that I am quite conservative and careful in my selection of stocks. I will not recklessly call a buy on any shares without due deliberation and in-depth analysis or research. Additionally, I will avoid listening to share tips without substantial basis to justify just for the sake of investing or satisfying my readers. 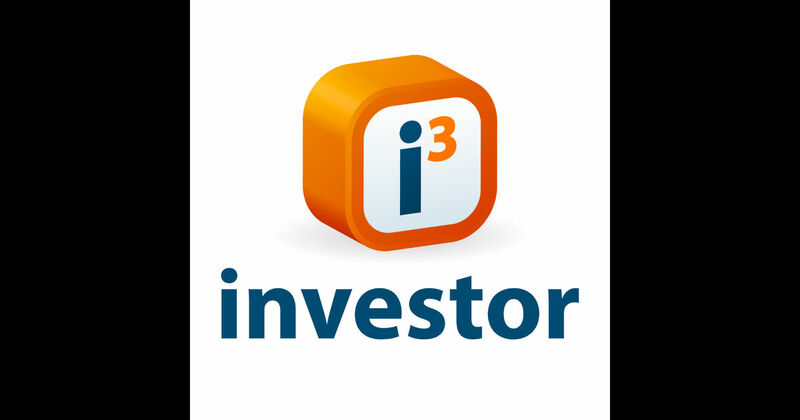 My father have always reminded me when I first started investing, "The market is always there. If you missed the opportunity today, there is many other opportunities in the market. Do not rush into it just because everyone around you is doing so." This simple but poignant advise has always stuck with me all these years. I will admit, it is not easy sticking to this investment philosophy especially if people around you, colleagues, kopitiam customers, uber / grab drivers, pasar aunties and uncles are all sharing with you how much money they made from DataPrep, Dnex, Efficient, IWCity and many others. 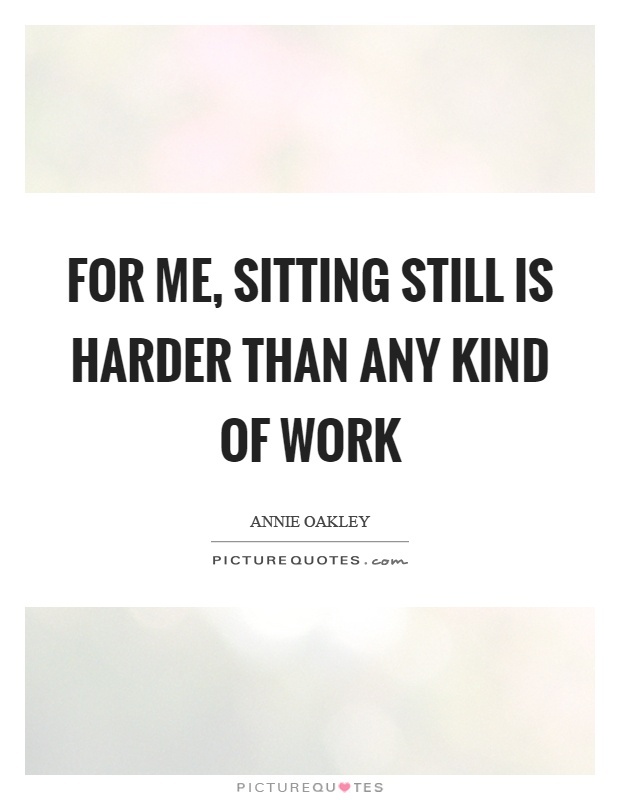 In fact, "sitting still doing nothing" is one of the hardest thing to do in investment. Even up till this day, I still have problem achieving this. A good example would be Visdynamics and MPI. I remembered we first called Visdynamics at 22 sens end 2016 and cashed out fully at around 45 sens when I felt the share price is beyond its true fair value. For MPI, we called at RM8.03 in early 2017 and cashed out fully at around 10.30+. Look at the price today for both counters. Spectacular. Sitting still requires huge amount of discipline. But it has a lot do with RISK APPETITE which brings me to the crux of my article. Few months back when it was still around 45 sens, I received information from several parties that Notion will be in the play and TP was RM1. Quickly, we researched and decided against the investment. We felt Notion was too expensive and even if indeed the rebound play thesis came true, I rather put my money with Dufu, LCTH or Visdynamics for that matter instead of Notion. Why? My risk appetite did not allow myself to invest in Notion. Logic and sense prevented me from doing so. Clearly, my risk appetite prevented me from making a windfall. Today, Notion is RM1.26 and overvalued. Did I regret missing out? A bit. However, my funds was securely diverted to other companies which made me good return as well. Dnex was one of the favourite penny stock for the past few months. Some banks also initiated coverage on it. The share price moved from 20+ sens to 40 sens today. We first noticed Dnex when it was 26 sens. Oil and gas was rebounding, Vehicle Entry Permit contract, new contract by government etc, the investment thesis looks sound. All seems to be on track. Again, after due research and consideration, we decided to pass on Dnex. 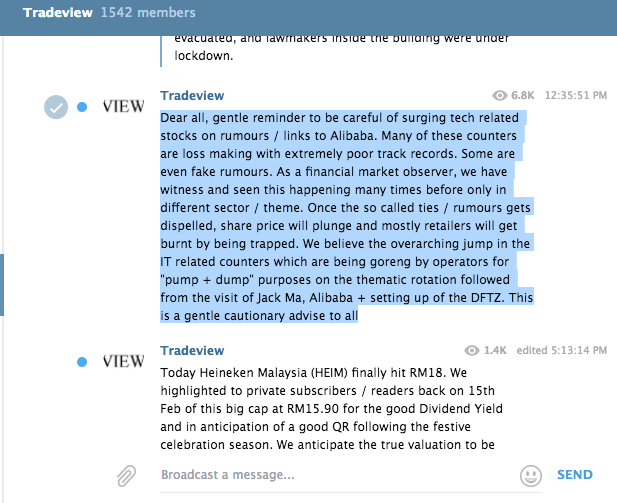 We believe Dnex is a case of over optimism as earnings just started to show only plus largely derive from associate contribution which has a fixed timeframe. Mostly, stocks like this always starts out strong then dwindle as time passes on. Hence, to us, the investment thesis while attractive and tempting, my risk appetite did not allow us to proceed with it. This was another stock that jump ridiculously due to market rumours on the takeover offer. Like most people, we do not have any inside information. Everything is based on hearsay. The thing with investment is requiring a person to take calculated risk. If an investment relies solely on hearsay or rumour, it is very dangerous. However, different people has different risk appetite. Some people like to buy on rumours sell on fact. However, we do not like to rely on hearsay or rumour. We act on the basis on fundamental valuation of the stock coupled with future prospect. This is largely because my risk appetite will not allow us to consider this counter as well. 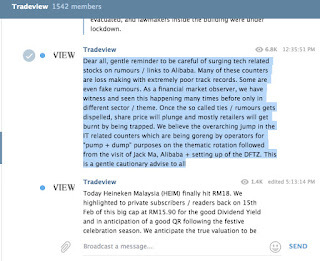 Due to our conservative position, we issued a gentle cautionary reminder to all readers on telegram and facebook when many were thinking to jump on the bandwagon of rallying penny stocks with the "Jack Ma, Alibaba Theme" promoted by operators from last week. Many of these counters were loss making. True enough, the next day after our warning (Friday), many of these shares plunge and many retailers were trapped already. The reason we issued a cautionary reminder was because we have seen it over and over again how operators tried to manipulate share price to trick unsuspecting retailers. Additionally, we understood the risk involved. While we can provide the gentle reminder, due to different risk appetite, not everyone will listen. Some have higher risk tolerance and willing to ride along. The excerpt of the gentle reminder on 23rd March (Thursday) when these stocks were being pushed as below. Everyone has their own risk appetite. Some higher than others. Some lower than others. So the question we should all ask ourselves before every investment decision is "whether am I willing to take this risk to put my hard earn money in this counter". If the answer is yes, go ahead and invest. If the answer is no, avoid. If the answer is neither, take a step back to reconsider your position otherwise, just sit still. That way, at least your investments will give you the peace of mind when you go to bed every night.